Comparing the 2018 Nissan Rogue vs. the 2018 Toyota RAV4 means you want the most out of your new vehicle. And by comparing the top models in their class, you’ll find the one that’s best for you. See what each has to offer your commute by looking at their performance specs, interior features, and more with us at Manchester City Nissan. 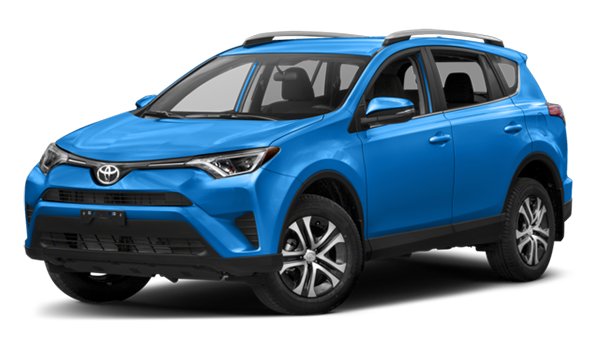 Both models provide impressive performances, though between the Rogue and RAV4, you’ll find that the Rogue can provide more efficiency. The 170 hp, 2.5L DOHC 16-valve 4-cylinder allows the Rogue to achieve up to 33 mpg on the highway* where the RAV4 only gets up to 30 mpg on the highway with its 176 hp, 2.5L 4-cylinder engine. Taking to the Vernon streets in the Rogue provides a sense of safety no matter the twists and turns of the path you’re on. 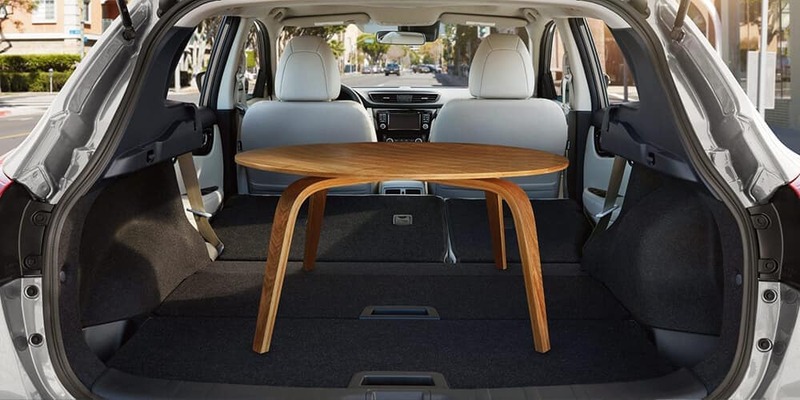 With up to 39.3 cubic feet of cargo space, the Rogue provides the most space allowing you to pack everything you need on your East Hartford adventures. The RAV4 falls a bit short at 38.4 cubic feet. 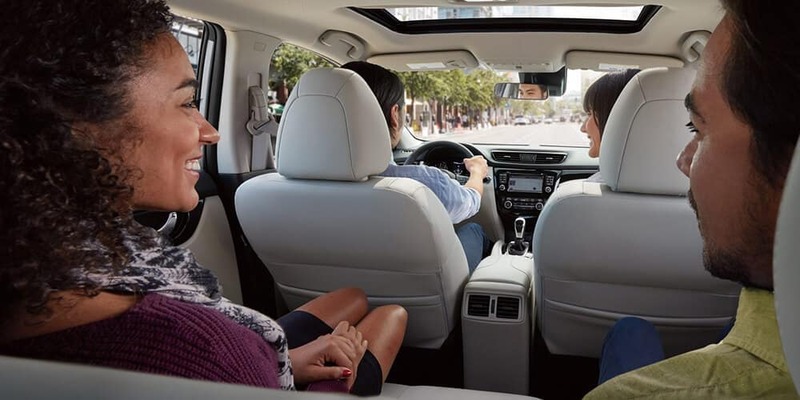 More than just spacious, the Rogue can entertain everyone on board with the Apple CarPlay™ and Android Auto™ compatible NissanConnectⓇ system that comes standard. In order to get smartphone integrated technology in the RAV4, you’ll need to pay for a higher trim level. 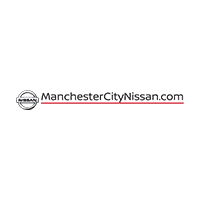 Compare SUVs at Manchester City Nissan Today! 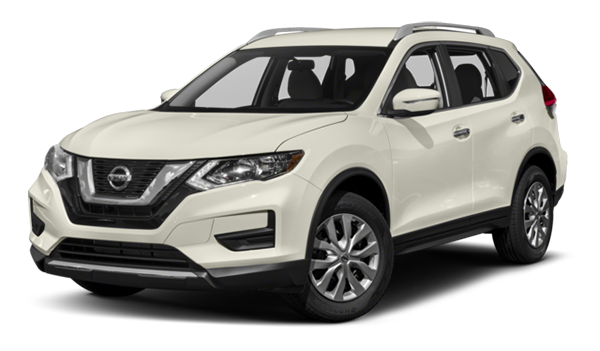 After comparing the Rogue and RAV4, visit us at Manchester City Nissan to take the new Nissan Rogue out for a test drive to fully experience it for yourself. Not ready to take it for a ride? Compare it to the Honda CR-V and see how it holds up against other competing models. If you have any questions or want to know more about the interior or performance of the Rogue, contact us!